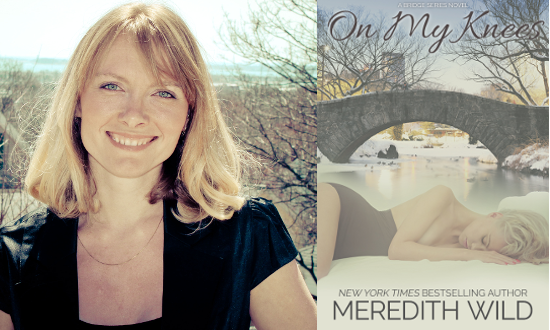 Meredith Wild, bestselling author of the Hacker series, is our IndieReader Author Spotlight for October. Throughout the month Meredith, who lives in New Hampshire, will be mapping places from her romance novels around the Boston area. Setting plays a big part in defining that power struggle between the two characters, putting them in places that define and break down traditional gender roles. Hear more about the role of place in Meredith’s writing on the Placing Literature podcast with host Tim Knox. In the meantime, check out Meredith’s map at PlacingLiterature.com as she continues to map the places from her novels. This entry was posted in Uncategorized and tagged literary boston, literary maps, literature, meredith wild, romance novels on October 2, 2014 by andrewbwilliams. Matthew Thomas is our RJ Julia’s Author Spotlight for October. Matthew’s debut novel We are Not Ourselves is getting a lot of critical acclaim, and he just sold the movie rights to producer Scott Rudin (No Country for Old Men, The Truman Show, The Social Network). The novel follows Eileen Tumulty, born in 1941 to Irish immigrants in Queens. She longs to belong to the new cosmopolitan world in post-war America, but soon realizes that her new husband doesn’t aspire in the same way. New York, specifically Queens, is front in center in the We are Not Ourselves, and Matthew talks about how he used the city as a character unto itself in the Placing Literature podcast with Tim Knox. He is excited to share the borough where he grew up with people who only know New York through Manhattan and Brooklyn. Check out a map of We are Not Ourselves at PlacingLiterature.com and follow along with Eileen as she navigates through the American Century. And, if you just happen to be the location scout for Scott Rudin, you’re in luck. Your work has been done for you. This entry was posted in Uncategorized and tagged literary film, literary maps, literary new york, literary road trip, literature, matthew thomas, new york, queens, scott rudin, We are Not Ourselves on October 1, 2014 by andrewbwilliams.